List of famous Russian historical personalities with their biographies that include trivia, interesting facts, timeline and life history. 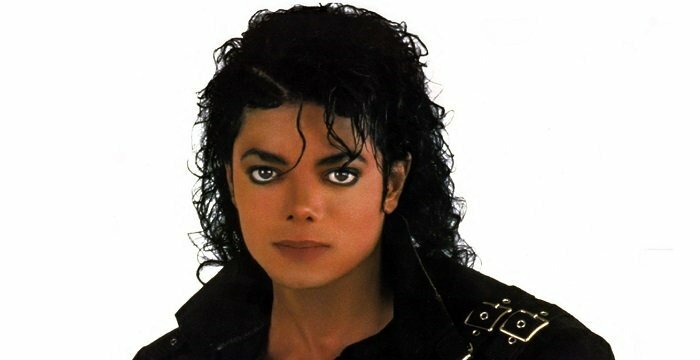 History wouldn’t be half as interesting as it is had it not been for the famous and iconic personalities. These iconic personalities shaped the events of the past and consequently affected our present and future. Russia has been home to numerous such personalities that have gained worldwide fame for their acts and deeds. However, there were some like Ivan Vasilyevich ‘The Terrible’ who were famous for their notoriety. Though Ivan was the first Tsar of Russia and is remembered for expanding Russian empire through military conquests, he was infamous for his madness and violence. It was Peter the Great that Russia owes much of its modern existence including founding of many till-date running government institutions. 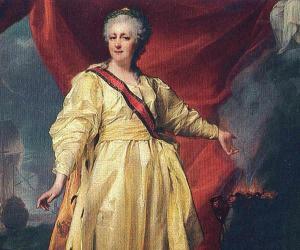 Catherine the Great presided of what was Russia’s Golden Age. She helped cement Russia’s status as a dominant country of the world. In the field of art and literature, there were several renowned personalities in Russia, like Leo Tolstoy, Alexandr Borodin, Pyotor Tchaikovsky, Anna Pavlova and so on. 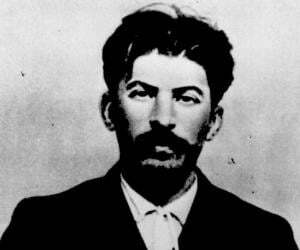 Joseph Stalin was famous as the ‘bad man’ of the 20th century Russia. A leader and dictator, he suppressed any form of oppression against his governance and ruthlessly denounced any dissent. 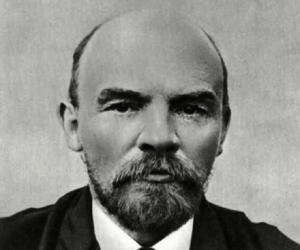 To know more about famous Russian historical personalities, check out this section.